These pegs are not just for hanging up laundry! 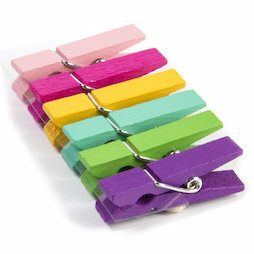 The colourful wooden pegs with a strong neodymium magnet on the backside easily hold several A4 sheets or other light objects that can be clamped. Perfect for organising, decorating or presenting. Also an ideal accessory for our photo rope with pegs or other photo ropes. 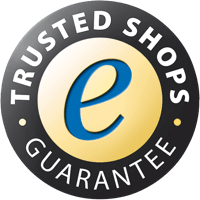 The colours of the six pins may vary from one shipment to the next. Therefore, you don't necessarily receive the colours depicted here.